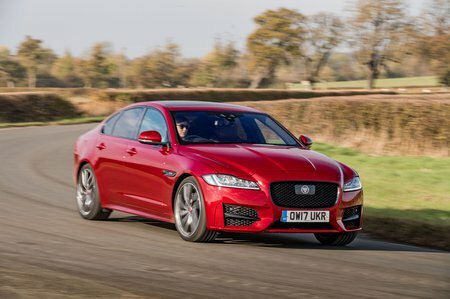 Jaguar XF 3.0d V6 Portfolio 4dr Auto 2019 Review | What Car? What Car? will save you at least £4,788, but our approved dealers could save you even more. The most powerful diesel engine in the range. It’s certainly no slouch, capable of dispatching the 0-60mph sprint in less than six seconds. Thanks to lots of power low down in the rev range, it feels as quick – if not quicker – than the V6 petrol in the real world. It's reasonably smooth, too.